Hot on the heels of his Surfing Samsara compilation, Detroit raised and currently Tokyo residing electronic musician Lee Negin has released the one song single, Frack Art, Let’s Dance. The title evokes both the cover art and music, and it doesn’t take more than one spin of this tune to wonder if it’s some long lost track from the electronic 80s. This is dark, Gothic, Psychedelic electro-pop with a freaky edge and a catchy melodic hook. I like the stilted, robotic but oh so danceable rhythmic pulse. Very cool song but it only scratches the surface of what Negin’s music is about. 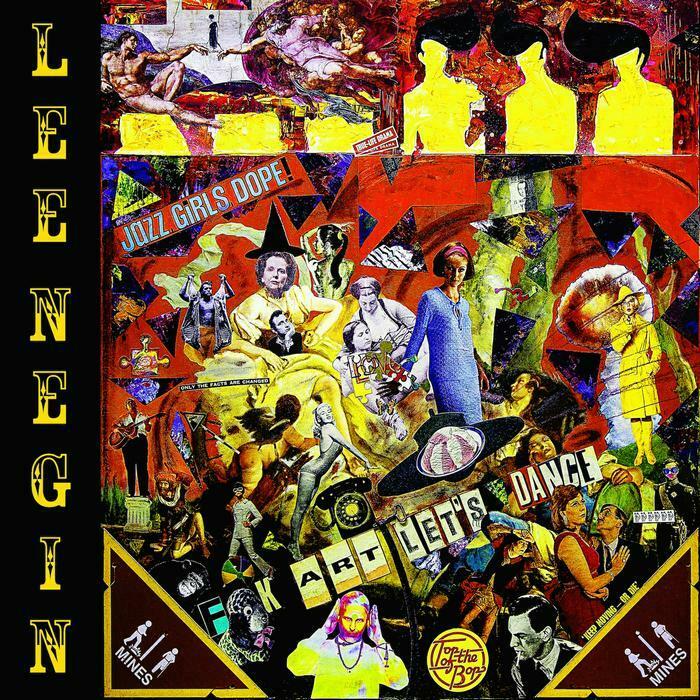 CLICK HERE to go to the ‘N’ page of the AI alpha index and read the other Lee Negin reviews I’ve written since discovering his music last year.